Your files are hosted in our cloud, so they can be accessible at all times! 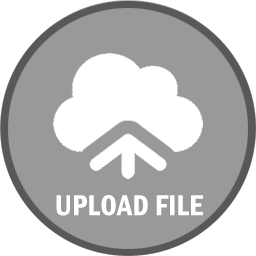 Uploadboy pays upto 30 USD Dollars for every 1000 downloads and 20 % every sale (PPS) and 10 % from every REFERRALS earning for lifetime. We pay for all countries. We pay via Paypal and Webmoney . The minimum payment amount is and payment are done every weeks.